Tricks aren’t just for kids when it comes to April Fools Day internet pranks. In fact, the first of April could be the perfect time to connect with your customers – and generate some great conversation online. Take a hint from some of the heavy hitters online; these are some of our favorite April Fools Day internet pranks. Can you imagine a world without YouTube? Well, the second largest search engine in the world made us all think about that proposition in 2013. 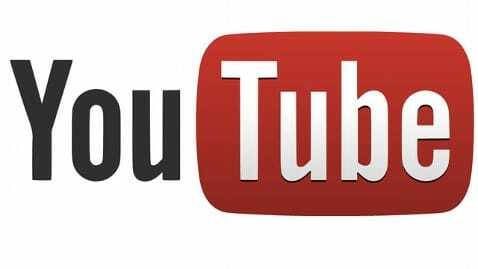 YouTube announced on April 1 that it would be shutting down. Oh the horrors! But YouTube had a pretty convincing story; the company was shutting down in order to review submissions to name the best all-time video. It even went so far as to make a custom splash page. This is one of the best internet pranks. Google is the answer to everything, right? Well, some suckers might think so, and they might have fallen for “Google Nose,” the search engine’s April Fools Day prank that introduced a new “product” that allowed users to search by scent. Just key in a search topic, then sniff your computer (get your nose reeeallly close to the screen). Feel silly yet? Bing has a history of getting in on the April Fools Day fun too. 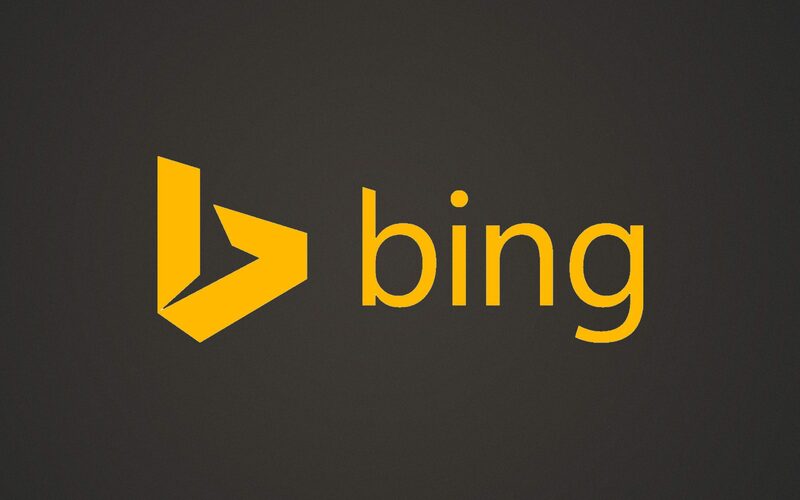 One year, Bing redirected users who typed in “Google” to the “Bing Basic” page, a “bland” search engine experience – that looks an awful lot like Google. Nicely done. Doesn’t everybody have Gmail? Pretty much. So you’ll likely remember the Gmail prank that turned your email viewing experience, well, blue. Gmail managed to keep everything the same with the huge email server – only bluer. Nothing says April Fools better than an unexpected hue. Are you taking part in internet shenanigans this year? Tell us your tricks!